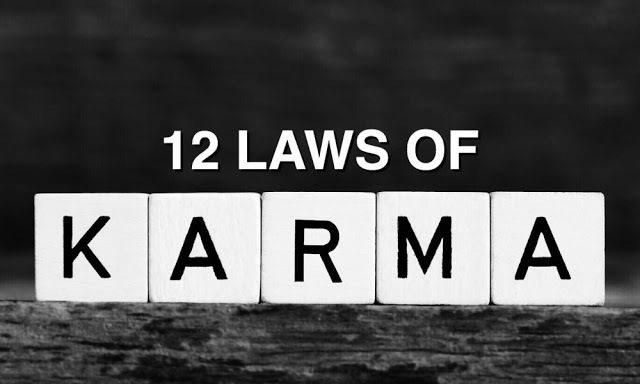 Now that we’ve established a basic understanding of karma, let’s take a look at 12 of Karma’s laws that can change your life. The simple explanation of the Great Law is: our thought and actions have consequences – good or bad. If we desire peace, love, harmony, prosperity, etc. we must be willing to act accordingly. The life we see around us was created by a person’s intentions. As we are one with the Universe, our intentions determine the evolution of creation. Since what we surround ourselves with becomes part of us, it’s our responsibility to ensure these surroundings are conducive to our desires. Acceptance is a near-universal virtue in many belief systems. Simply put, we must first accept the present circumstances in order to change them. 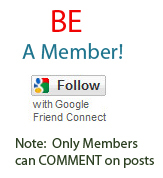 In focusing on the negative instead of making changes to address the negative, we’re committing to a zero-sum result. When there is turbulence in one’s own life, there is often turbulence internally. If we’re to change our life, we must change our frame of mind and surroundings. Our past, present and future are all connected. As such, we must put in the work to change these connections if we desire something different. No step – first, intermediate or last – is more important in the accomplishment of a task. All are required. Relating to our spiritual growth, we cannot have negative thoughts or actions and expect to grow spiritually. We must direct full attention to achieve any desired task. Put simply: what we claim to believe must manifest into our actions. Selflessness is a virtue only if we’re accommodating something other than ourselves. Conscious commitment to change is the only method of influencing the past. History will continue along an unconstructive path until positive energies direct it elsewhere. Looking back regretfully and forward pointlessly robs oneself of a present opportunity. Old thoughts and patterns of behavior negate the present chance to advance ourselves. Toiling away cannot be circumvented through wishful thinking. Our rewards are claimed only through patience and persistence, nothing else. Rewards are not the end-result. True, lasting joy comes from the knowledge of doing what’s necessary in the rightful anticipation of a reward that is well-earned. The end result is of little value if it leaves little or nothing behind. Energy and intentions are vital components that determine the significance of an end-result. Ideally, love and passion embody the motives of one that resolves to leave a lasting impression on the Whole.